The Library and Information Science Research Coalition is delighted to congratulate David Stewart on his award of Fellowship of CILIP. David is the Strategic Health Authorities Library Leads representative on the LIS Research Coalition’s Board. He is also the founder of the HEALER network which brings together those interested in health library services research. 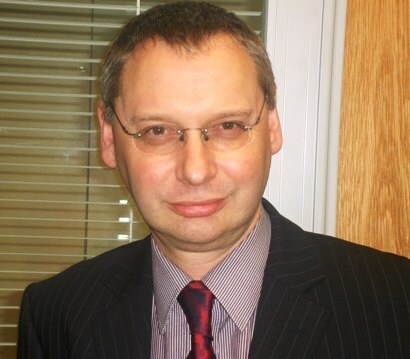 David is currently Director of Health Libraries North West. Previous posts include Director of Information Services at the Royal Society of Medicine, and Deputy Director of Health Libraries at Oxford University.